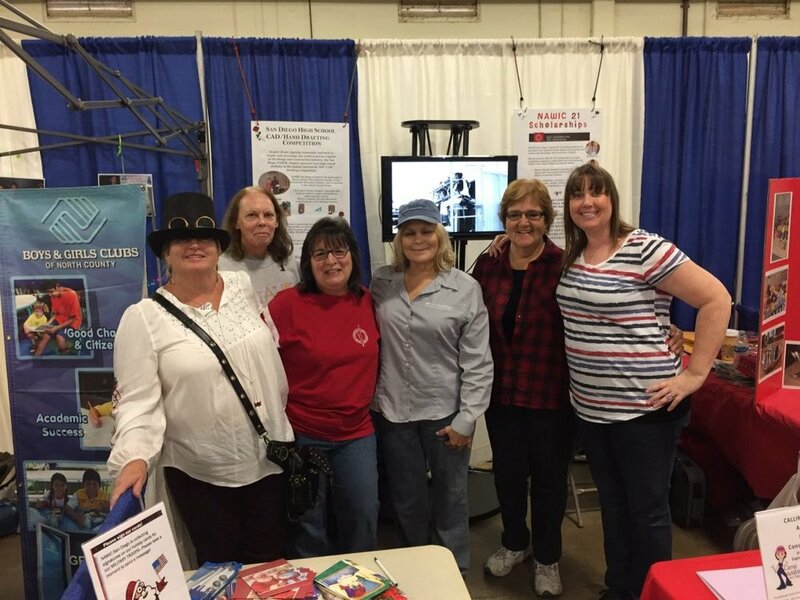 (L to R) Teran Breceda, Jan Parthemer, Anita Villani Barnes, Rhonda Mitchell, Linda Young, and Shannon Carner at the 2016 STEAM Maker Festival. Visitors to the Future Construction Leaders Foundation booth were invited to write cards to military servicemen and women deployed overseas during the holidays. 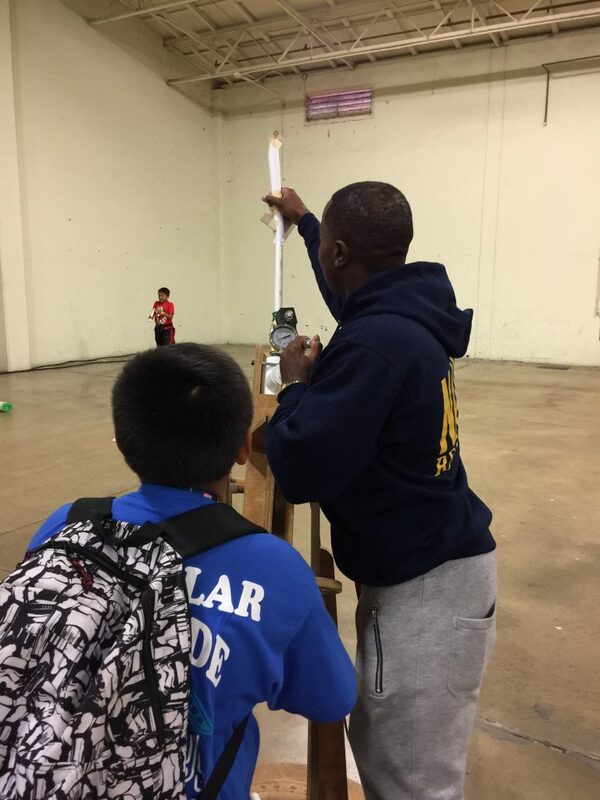 An enthusiastic team representing Future Construction Leaders Foundation participated in the recent STEAM Maker Festival at the Del Mar Fairgrounds. The event is a hands-on family-based educational festival highlighting STEAM (science, technology, engineering, art, and math) education opportunities. The festival allows students at all grade levels to explore and learn about how STEAM education prepares them for the modern workforce -- including construction careers. Future Construction Leaders Foundation enjoyed its participation in the STEAM Maker Festival and the opportunity to display the commitment to the outreach of STEAM programs alongside more than two dozen technology company demonstrations and activities. One percent of all STEAM Maker Festival proceeds and sponsorship go directly toward providing free events, programs and activities to San Diego County schools, including all of the festivals and STEAM Challenges which welcome hundreds of participants from 200+ schools, in addition to more than 7,000 attendees. 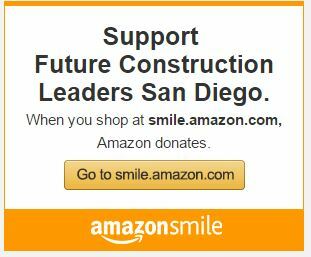 Is one of these students a future construction leader? (Left, Myrna L. Smith): Visitors enjoy the Future Construction Leaders Foundation display at the 2016 STEAM Maker Festival.